Seacoast United’s Grassroots Program is a unique opportunity for young children to get involved in the game of soccer. 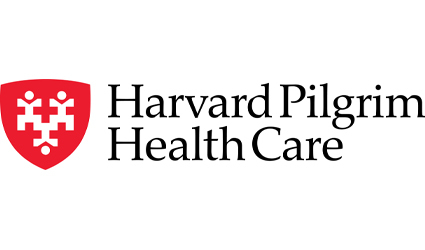 The program ranges from ages 3 to 6, and offers a unique learning experience for all involved. Each age group is appropriately challenged with specifically designed developmental games and activities. In each session, the main objective is to teach while having fun. The overall theme is for children to relate having fun with playing soccer and to develop the necessary skills to be a competitive player in the future. Players from this program advance into our more competitive programs. 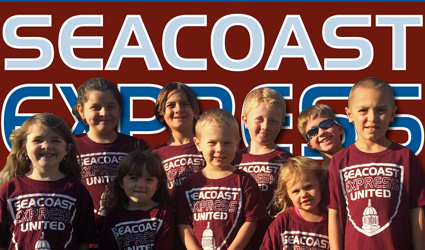 For more information on the Seacoast Express United Grassroots Program, please follow our "Related Links" section or contact Max Yee at myee@seacoastunited.com.